How the Whole Thing Began or the Logic Path Towards a Discovery. In-Vitro and In-Vivo Biological Behavior of Micro and Nanoparticles. Clinical Cases: Lung, Blood, Liver, Kidney, Digestive System, Vessels, Sperm. Six "Detective Stories". War and Nanoparticles. 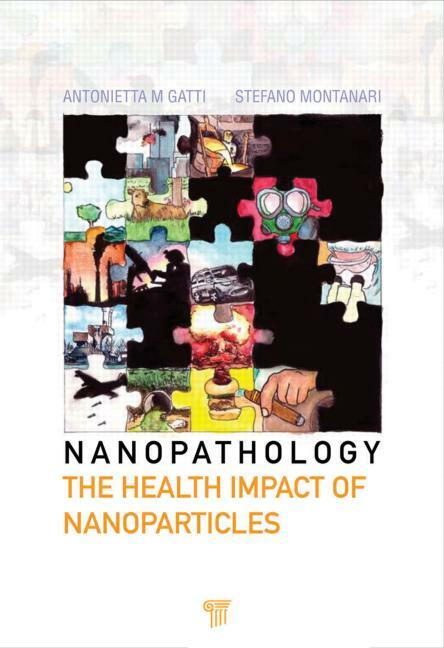 Nanoparticles in the Environment and Working Places. Nanoparticles in Food, Cosmetics and Other Products. New York 9/11. The Future and Prevention Criteria.